The bad boy of Italian football, Marco Materazzi, continues to profit on the now legendary headbutt by Zinedine Zidane in the 2006 World Cup final. 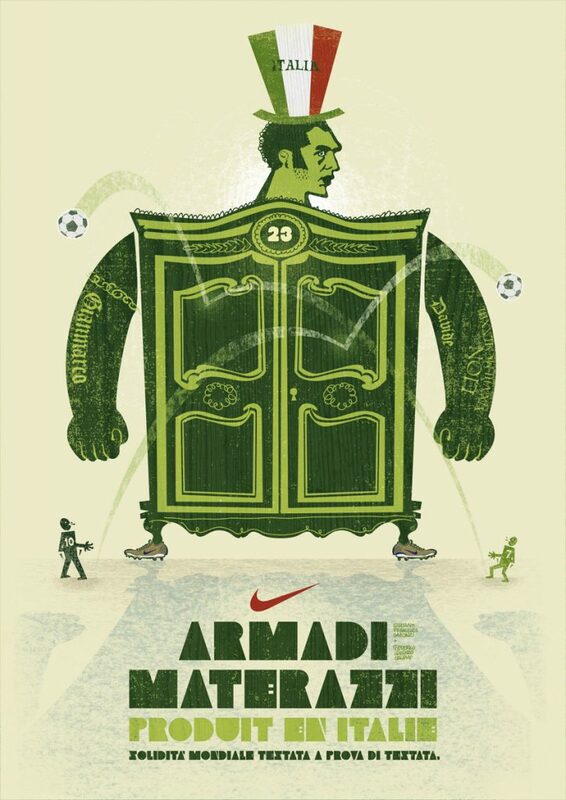 The fabulous Nike commercial where Materazzi stops just about anything that bangs against his chest, has been watched almost 250,000 times on YouTube. That commercial is also followed by a superb series of Nike ads with the Italian World Champions, found here. Previous Previous post: The patience of a saint – not!